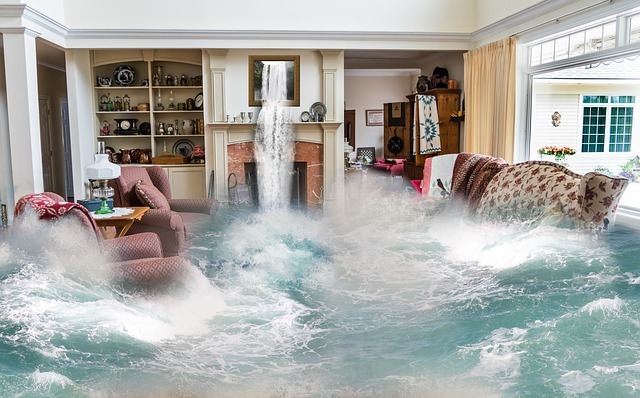 These 8 Tips are Key to Flood Survival. With the recent flooding in Texas, this natural disaster is in the forefront of our minds. It can strike almost any region. Check out the video from Les, Survivor Man, about flooding. Keep yourself dry. Even in an inch of water, try to take measures to stay dry. Keep your emergency gear in a designated area. You probably have a bug out bag or gear ready already if you are reading this. Work to stay dry, even for a short period of time. Having wet skin for an extended period is very bad. Think about staying in a pool, hot tub, or the bath tub for too long. Don’t try to cross flowing streams. The forces of water are extremely strong and many people tend to underestimate the force behind the stream. Don’t try to drive across flooded roads. Again, water is strong and even a few inches can be enough to take control away from the driver. Turn off all your utilities if you have time and the ability to do so. Listen to evacuation orders on the radio. Assume water sources are not sanitary and take measures to purify water. You should have some water on hand in your emergency provisions.